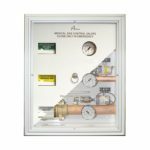 Amico Medical Gas Manifolds offer convenience to any hospital by regulating and monitoring gas cylinder pressures to provide continuous and uninterrupted gas flow to the facility. 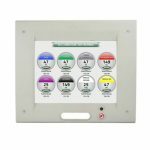 Amico medical gas alarms have been designed to provide your facility with the most efficient and reliable monitoring system available in the medical industry. 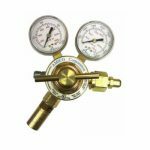 Amico Medical Gas Outlets are a critical piece of equipment in the medical gas distribution system. Each unit is 100% tested and arrives ready to provide years of trouble-free service. 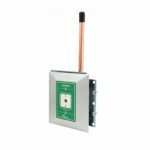 Isolation Valves and Zone Valve Boxes have been designed to facilitate installation and maintenance. Providing hospitals and medical professionals with quality regulators for more than 50 years. 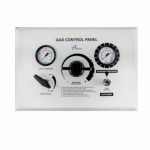 Best Amico medical gas equipment “Gas Control Panels” are used to power surgical instruments in operating rooms. Medical Testing Solutions is one of Amico corporations top medical gas equipment suppliers. 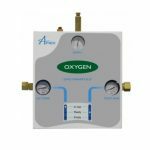 Amico designs, manufactures and markets a wide range of medical gas equipment, highly sought after throughout healthcare facilities worldwide.These medical gas products are manufactured in six facilities in the U.S. and Canada, which occupy over 400,000 square feet. Our expert service staff is readily available to answer any technical or product questions you may have.